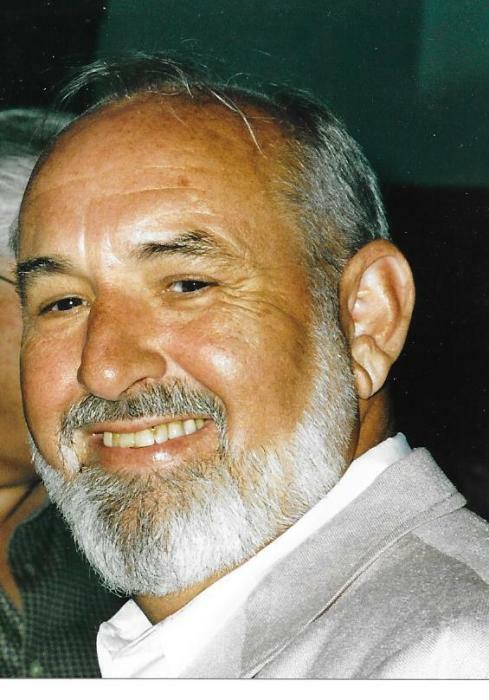 Robert Lee Darling, 80, of Little Rock passed away September 30. He was born on August 22, 1938 in Topeka, Kansas to Harold and Gwen Darling. Bob graduated from Central High School in 1956 where he was a member of the undefeated Tiger football team. He also played football at UCA where he graduated in 1960. Bob was a sales manager throughout most of his working years, and retired from Vining Sparks, !BG in 2008. He loved boating. golf, the Texas Rangers, dancing and singing and most of all his family. He was inspired by and loved Alanon support groups. A graveside service will be held Friday, at 11:00 a.m., Pinecrest Cemetery, Alexander, Arkansas. Memorials may be made to Alanon, the Wolf Street Center, Little Rock. Arrangements are by Wilson Robison Funeral Home of England, Arkansas.